Top Rated Calculus Tutors in Los Angeles, CA! Welcome to Los Angeles’s top-rated private calculus in-home tutoring service! 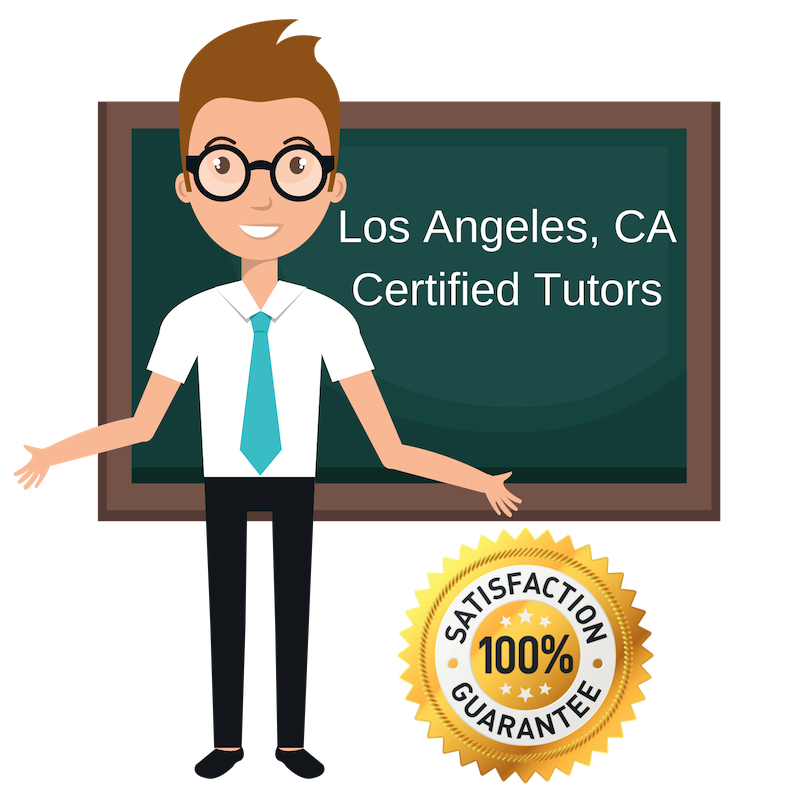 All of the following Los Angeles calculus tutors are certified by Varsity Tutors, the leading tutoring agency in the country! All Los Angeles calculus tutors have been background checked, been interviewed, had mock calculus tutoring sessions, and been trained by professionals. We guarantee you will love your local Los Angeles calculus tutor or your money back! Get information regarding a top-rated calculus tutor today! Calculus sounds more intimidating than it is. Although it is one of the most advanced areas of mathematics, it it does not have to be as intimidating as it sounds. I have many skills and techniques from my extensive maths and science background that will help my students be able to complete their tasks with confidence and then be able to move on with their day! I hold a doctorate from the University of Southern California and am currently based in Los Angeles! I firmly believe that anyone can learn anything. Learning a new skill set or studying a new subject simply require an investment of time an energy. I majored in comparative literature, but am also passionate about math. I want my studies of all academic backgrounds to know that having a multidisciplinary approach and background is rewarding in the end and possible for anyone. Come and join me for calculus sessions in Los Angeles. I am a Calculus tutor in the Los Angeles area. As a woman educated in Spain, holding two math degrees from the University of Seville, I am confident in my knowledge and abilities, and hope to create an enthusiatic environment for my future students to learn in. I also enjoy different cuisines and the outdoors, and would love to learn more about my future students as well! Hi everyone! My name is Rachel and I am from China! Having grown up in China, I have been in an education system which has been heavily geared towards mathematics from a very young age, which is why I am currently tutoring for Calculus in Los Angeles. In terms of more on my background, I graduated from UWEE this year, and am currently working as a software development engineer, on top of my tutoring. I consider my international background and my outgoing personality to be in asset in working with students of all backgrounds, and so I look forward to meeting new students in the area! My name is Michelle! I am a recent college graduate that majored in Environmental Science and Film Studies! I’m based in Los Angeles and I currently work at NBC, where I enjoy aiding in the production of film and television series. As an instructor, I like to take a very personalized approach with each student, catering to their learning style, strengths, and weaknesses. Each lesson is individually designed to maximize time usage and learning. It is my goal to help students achieve their goals and a solid foundation is the best way to do that! I look forward to working with students of all ages and abilities on the subject of calculus.